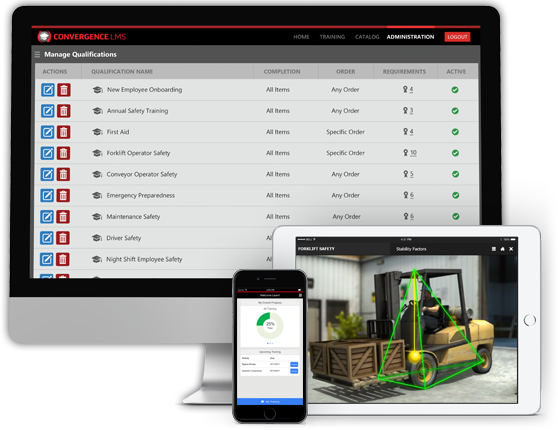 Get the training you need, access digital maintenance manuals, and train your team in the field with our suite of powerful mobile learning apps. Each of our mobile learning apps is purpose-built for helping you manage training more effectively and efficiently. Take the power of our Convergence LMS wherever you go, with the Convergence Learn app. Access eLearning courses directly from your mobile device. Give credit to an employee for properly demonstrating skills, procedures, or knowledge in the field. Or, take classroom attendance and collect signatures to confirm training was completed. Get the critical information you need when you need it the most - on the job. 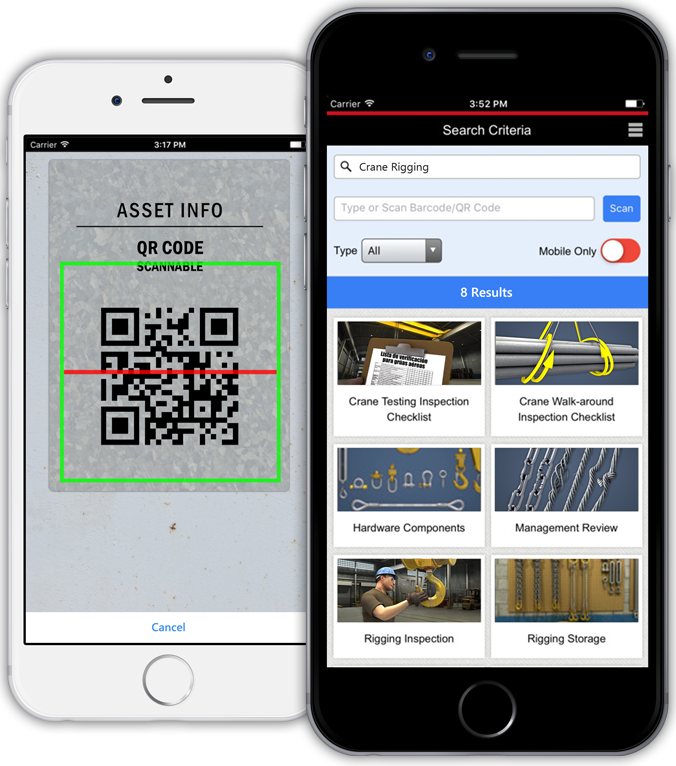 Access digital maintenance manuals and video-based SOPs right from your phone or tablet. Just scan equipment barcodes to view a list of any training activity or reference. 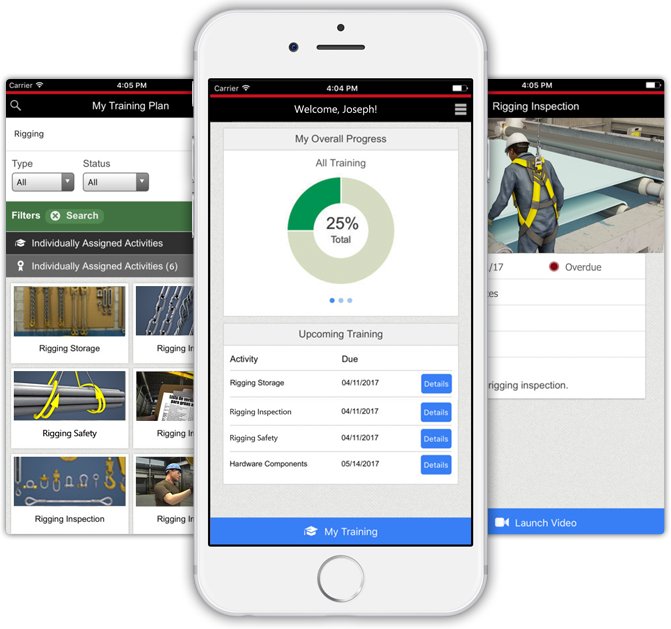 Our mobile apps integrate directly with our Convergence LMS training management platform, adding native mobile functionality to our powerful training portal. Contact us to see how our mobile apps integrate with the Convergence LMS platform. 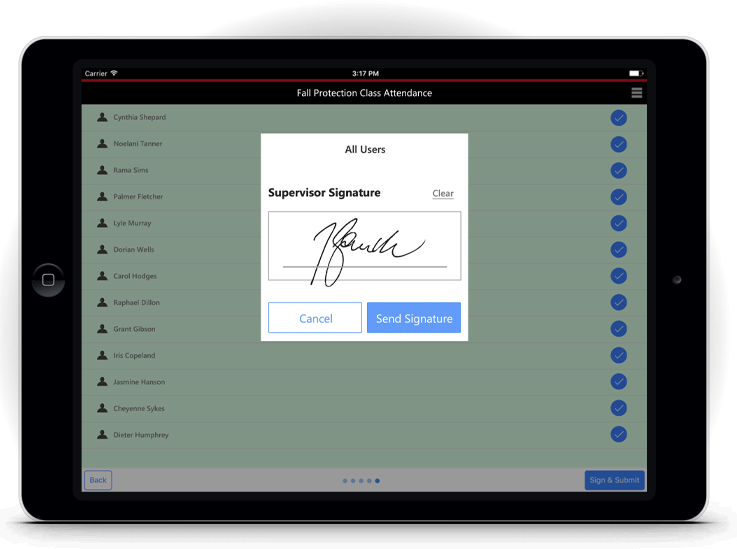 Contact your sales rep to learn how to add mobile app licenses to your existing system. Contact us for pricing and to learn more about how you can use Convergence mobile apps in your training program.